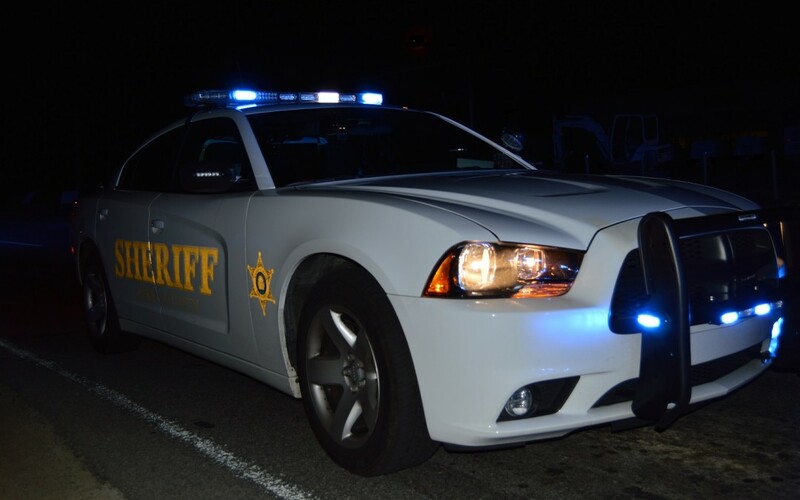 Bibb County Sheriff’s Patrol Deputies responded to 5080 Riverside Dr., the Texas Roadhouse, in regards to a bomb threat just after 7:30p.m Tuesday evening. The caller stated that there was a bomb in the building. The Building was cleared of all employees and civilians. The Bibb County Sheriff’s Office Bomb Disposal Unit checked the building and determined that it was safe and that there were no devices in the building. Everyone was allowed to re-enter the building just after 9:30p.m. Bibb County Investigators are actively working the case to identify the suspect.